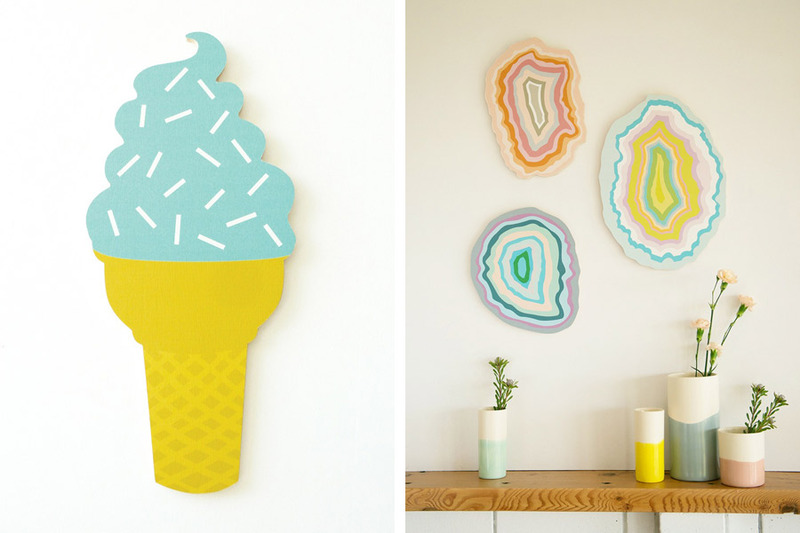 We love wall art that thinks outside the square frame, and these cute-as-a-button Ply Wall Hangings by Beneath The Sun are a wonderful example of just that! 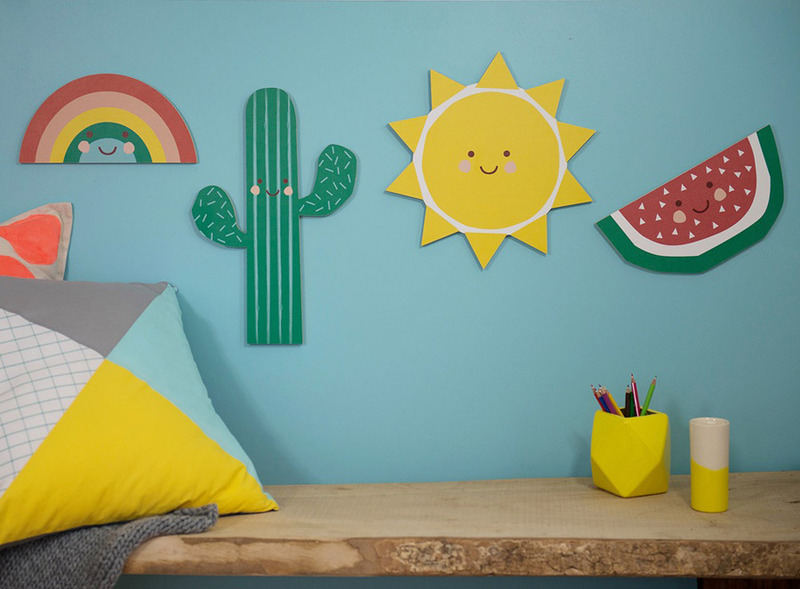 Designed by Leah Bartholomew with your little ones in mind, these fun plywood designs are ready to hang and look sweet hanging solo, or even better as a mix and match set! 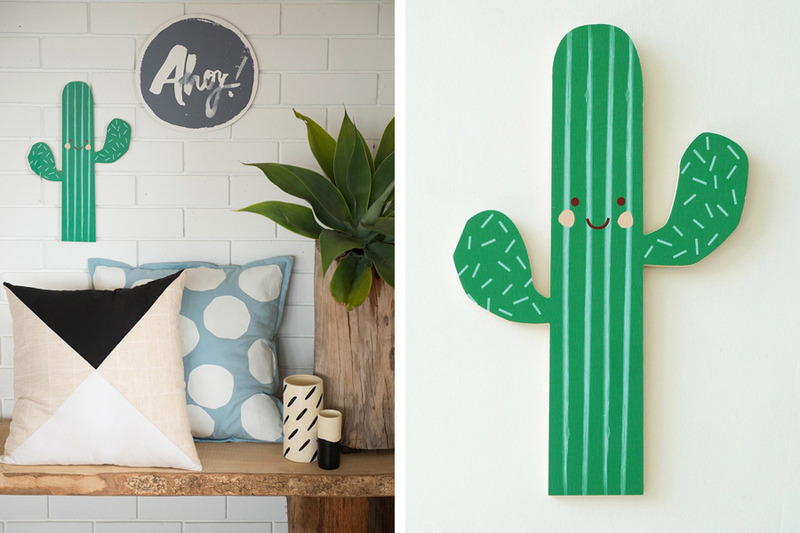 Catch the full collection at our Brisbane SS15 Market in a few weeks time, or if you can’t wait that long, buy now online, here.